In celebration of the launch, a special time-limited dark skin for the Scout will be available in-game! This hull skin will only be available during the first week - so make sure to grab it before it’s too late! Servers are up and running! Servers in the USA, Europe, Asia and Russia are ready for you! 3 lanes, 3 energy nodes. The center of the map is a constantly contested spot. This is the classic map with lots of asteroids and strategic possibilities. Thin passages from the center to the outer regions only let through small units. 4 x 4 + 1 center chamber = 17 chambers that you can occupy. The master of the chambers will dominate the map! Tic Tac Toe with asteroids! Assemble your commander with the unique items earned from previous battles! Here you can save presets. When entering a ranked match, you can chose between your presets so you can fight with the most suitable commander in terms of team composition and map! Medium agile and medium strong commander. Good allrounder! Very fast and agile - but weak - ship! Slow, but strong unit with additional energy! Make yourself invisible for a limited amount of time. 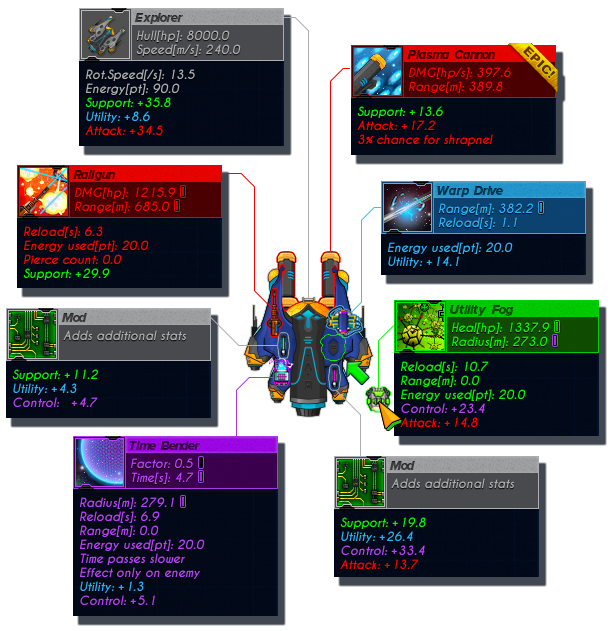 The EMP stuns units in its range. The proximity mine will detect and explode (with a short delay) when enemies come into the detection range. Highly energized rail beam that damages all units in the beam. Repairs your ship on activation. Bends the time so affected entities in the effect radius will experience a distorted time. Depending on the item values, the time bender will slow down or speed up the time. Small nanobots that repair your ship and ships in your surrounding. Instant warp the hero to another position. Improves worker efficiency by +20% (lvl0) in your surrounding. Modifies different values of your ship. Highly energized particles to heat up your enemies. Six deadly rockets are launched per batch. … a lot more to come during EA!! 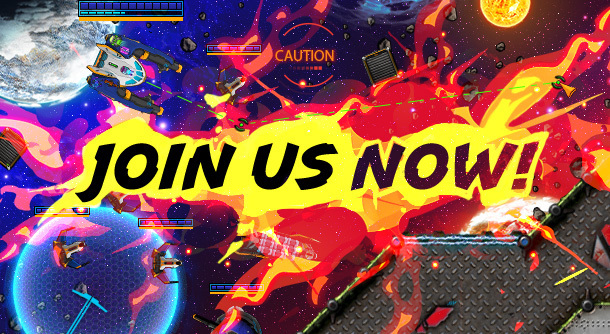 We (Klaus & Peter from Katta Games) do hope you enjoy Asteroid Fight as much as we do! See you in-game! FREE DEMO - AVAILABLE NOW! 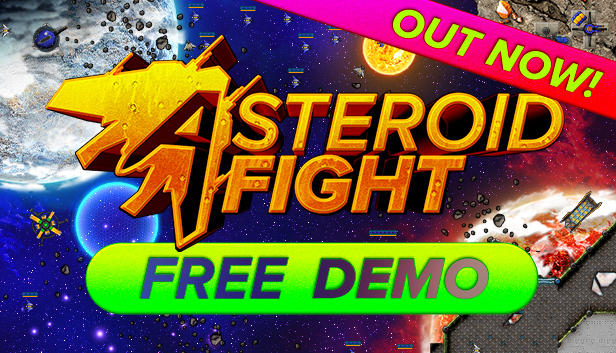 Only one day ahead of the Early Access release, we are releasing the official FREE DEMO for ASTEROID FIGHT! The Demo is limited to only 10 collectible items through winning training matches, and does not come with online functionality and commander persistence. In the Demo you can play the tutorial and training matches with bots. Check out the FREE DEMO NOW, and spread the word! Make sure to show the Demo to your buddies, so you can team up with them tomorrow! There are only 24 hours of training left till the servers are online! 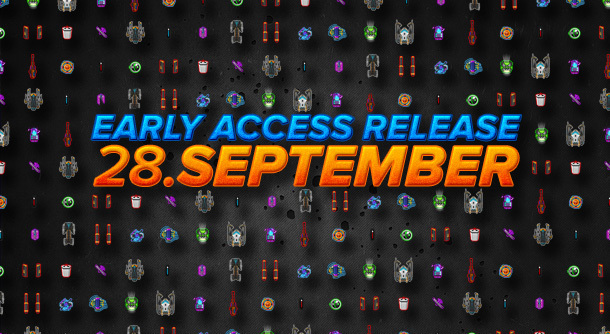 Today we're thrilled to announce our Early Access launch date! Thanks everyone for your support, the feedback and participation via twitter, facebook, discord and at the beta test-events! 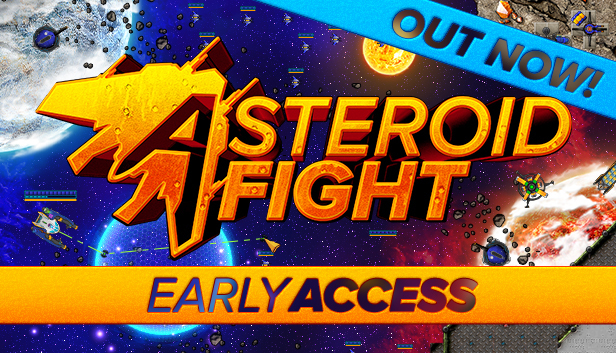 Asteroid Fight will be available on September 28th! Save the date! We are looking forward to some awesome new items, maps & features during early access, and are eager to share it with you! See you All ingame on September 28th! 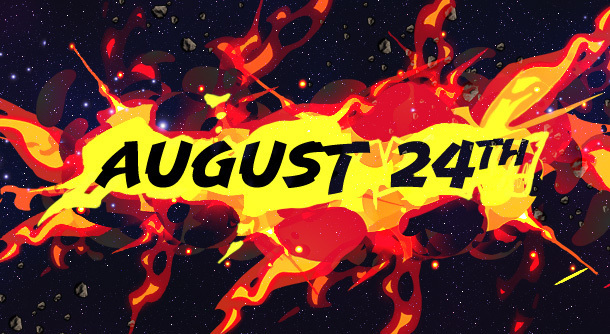 Join our next Test Event on August 24th! Grab your key one hour before the test starts! NEXT TEST EVENT IS TODAY! Grab your beta key 1 hour before the event on our discord! Join us NOW for the next Testing Round! Join us NOW for the next testing round next! July 20th, 5PM PST - Next beta test! next testing round is on the July 20th, 5PM PST (21.7. 00:00 GMT/UTC) - we give out keys starting 2 hours before the event. 12th of July 6pm CEST: Next Testing Round - Join us! Join us for the next testing round next Thursday, 12th July 6pm CEST! We'll all meet on Discord and you'll get further information there. See you soon on the asteroids! Help us testing - FREE key for ASTEROID FIGHT included! Join us on discord and grab your key!